NEW PHASE NOW OPEN. 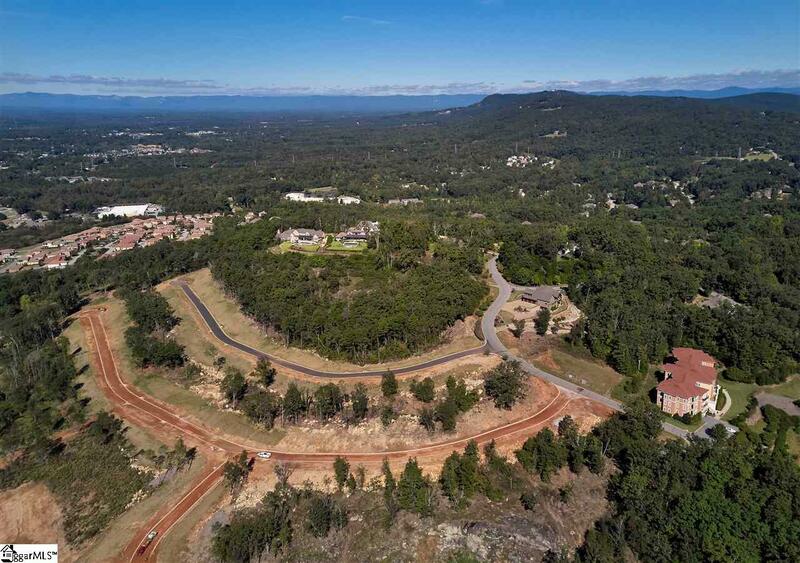 Bella Vista at Montebello, with an elevated setting overlooking Downtown Greenville, offers 39 new home sites with spectacular views of the city lights and breathtaking sunsets. 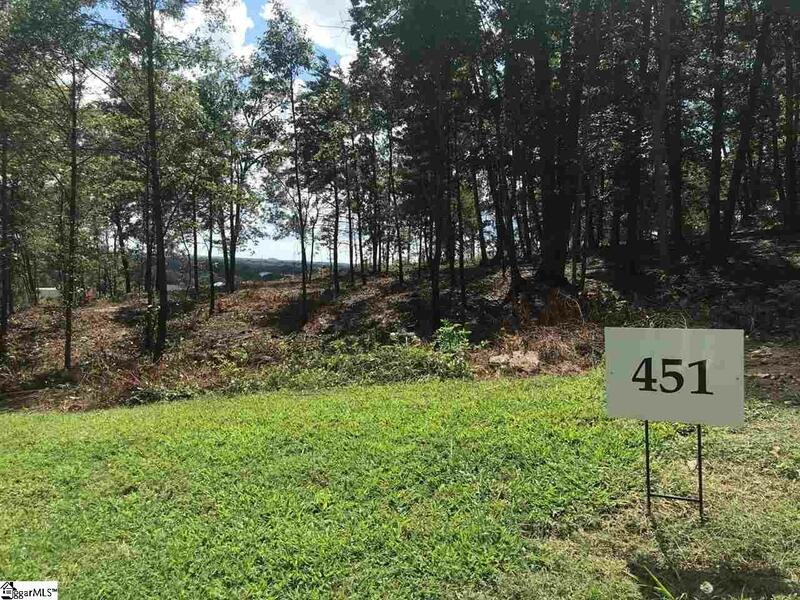 Lot 451 - 812 Montebello Drives private, scenic setting features a wide building site with large hardwoods and fabulous views. 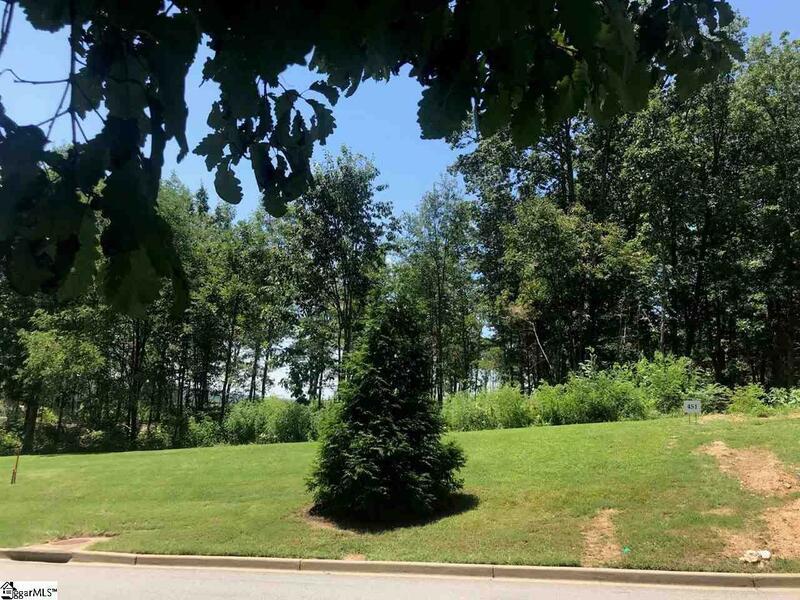 Enjoy gated community living along with the many beautifully landscaped common area parks, bocce ball court, putting green, stocked fishing lake, pool, playground and tennis and all just minutes from Downtown Greenville, Cherrydale shopping, Paris Mountain State Park and Furman University. 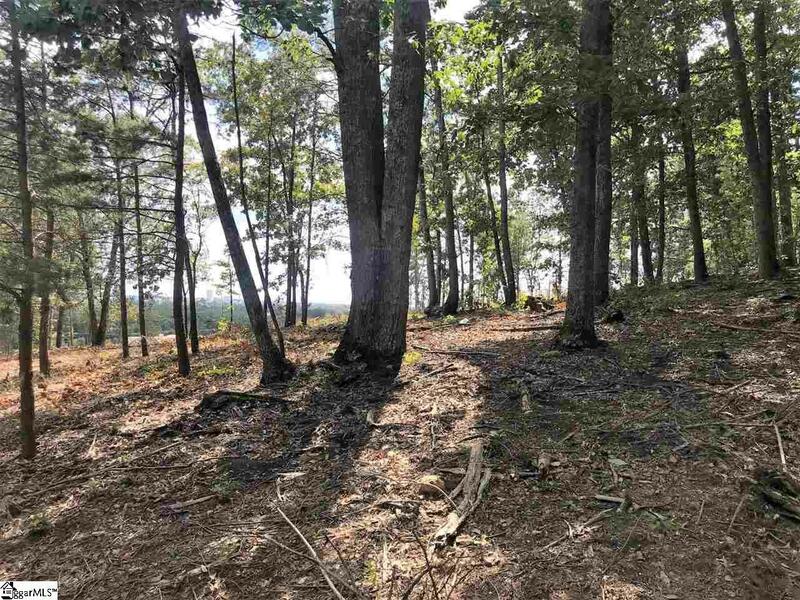 2019 HOA dues - $1760.00 and $300 HOA Lot Registration Fee.